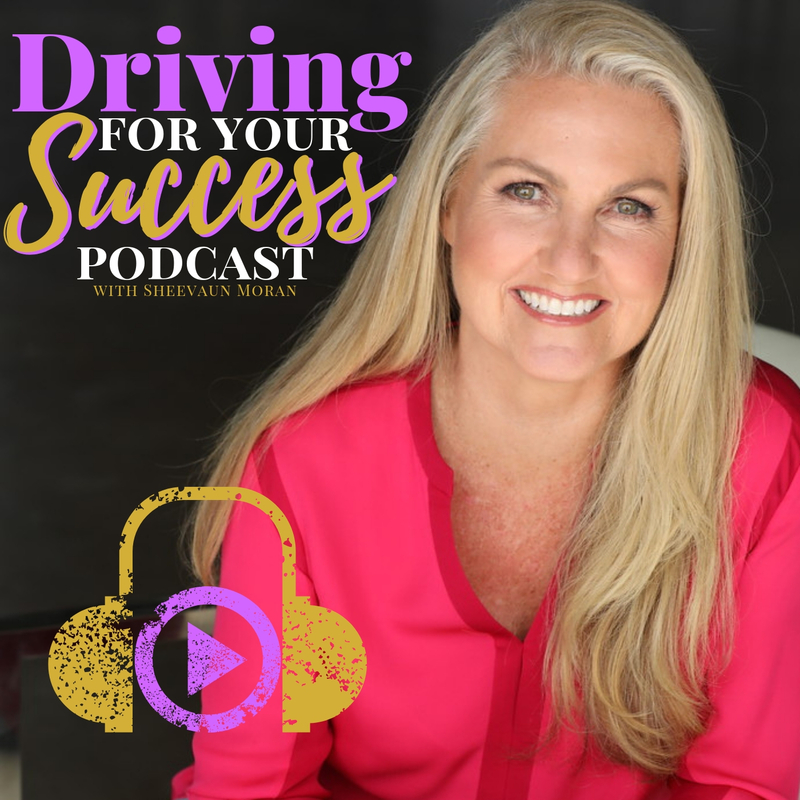 CLICK HERE TO LISTEN TO THIS EPISODE OF DRIVING FOR YOUR SUCCESS!! Hey everyone Sheevaun here Driving for Your Success and you know, have you ever just walked around and seen somebody or driven around and seen somebody’s car that you’re like, oh my God, I want that car. Oh my God, I wanted that house. Oh my God, I went those shoes. Oh my God. You know, you just go, oh, I want that! And that’s totally fascinating because that’s a form of envy or jealousy whether we understand it or not yet it is a form of envy or jealousy and we may want something like that. We may want to have a version of that. We may have wanted to have our own version of that, but we do not want that. It creates a hook of envy and jealousy that is very dangerous for us. If you have, if somebody is in your world where you think that they’re taking something from you, are they really taking something from you? Are you having an engagement or an exchange or are you perceiving that things are being taken? So one of the fascinating things about envy and jealousy is we come from a place of disempowerment and not being able to understand that we have the ability to create any single thing that we want that gets like a thought that pops through our brain. We actually have the ability to create that, have that, and achieve that. And it doesn’t have to be somebody else’s. You want it to be uniquely yours and specifically yours. Otherwise you’re going to end up with their kind of problems, their kind of circumstances, which may not be yours. So where are you placing envy and jealousy on somebody and what they have, who they are, or what they’re doing in their world, this success that they have. I mean that is comparison. That’s envy, which is a form of comparison and it’s dangerous because you compare yourself to somebody else and you don’t know where they are in their journey versus where you are in your journey and it’s going to behoove viewed to get grounded, get back in your body and to really start checking off the things that aren’t right for you and looking at things that are kind of right or moving in that direction, but to have and want something that somebody else has is a very dangerous, dangerous thing. Go for your results. Because your results are going to be way more fun, way easier to get because they’re yours and they’re not this other persons, and it’s going to be way more freedom and likely the financial gain that have allowed yourself to get to. Remember the financial gain that you have allowed yourself to get to is exactly where your belief system is going to empower you, disempower you. Take you out of where you are into another level or keep you at the same level you were at. So let’s get out of our way and grow our belief system. Do something just a little bit more, maybe even 10 times more because sometimes they’re 10 times more is gonna Help us get there faster, but going after somebody else has and wants is a big setup. It’s a classic setup for severe disappointment. I don’t want that for you. I want something amazing, beautiful and engaging. Hey, this is Sheevaun Moran and I’m Driving for Your Success and so if you’re watching this listening to this anywhere other than on my website, go to SheevaunMoran.com and know that you can find me on Instagram. Love to hang out with you on Instagram and I’ve playing around in there a lot. I love that little platform and make sure you share this with your friends because I’m sure you can imagine that as you empower yourself and you empower your tribe and your family and friends around you, life gets better and easier. All right, peace out.